First up is the shower gel. This comes in either travel friendly 100ml or 200ml and is made up of Aloe Vera, Quinoa, Calendula, Yucca, Orange, Lemongrass & Ginger. Aside from smelling aahhmmmazing (think spa like orange and ginger), the shower gel lathers up really nicely and is very gentle on the skin. It’s never left me feeling like my skin is in need of moisturising afterwards, which is a common problem for me. It’s particularly lovely for waking me up in the morning or for making me feel refreshed after a gym session (the 100ml is a good addition to your gym bag). Secondly, the deodorant. This is the deodorant that helped me to make the permanent switch to the green side. I’ve tried others before, (including a previous Green People version), which did absolutely nothing for me, but I have to say this is the best one I’ve tried. I loved the smell (obviously) but it also stayed effective for me all day. Green People say that this is because the probiotics help to encourage good bacteria and prevent odour causing bacteria and the Zinc ricinoleate helps to absorb odour molecules. 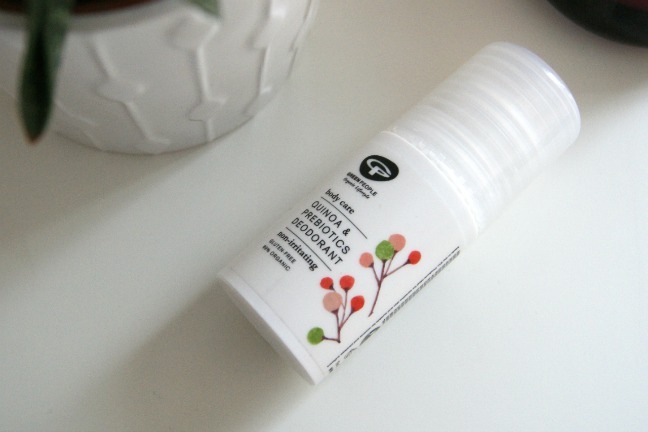 It also contains aloe vera, quinoa and shea butter which are gentle on my underarms, leaving them in good condition. This one has definitely become a firm favourite for me. The 200ml shower gel is £14.95 and the deodorant is £9.50, both of which are good value but the deodorant in particular is great considering it’s effectiveness. As always, I love reading your comments. 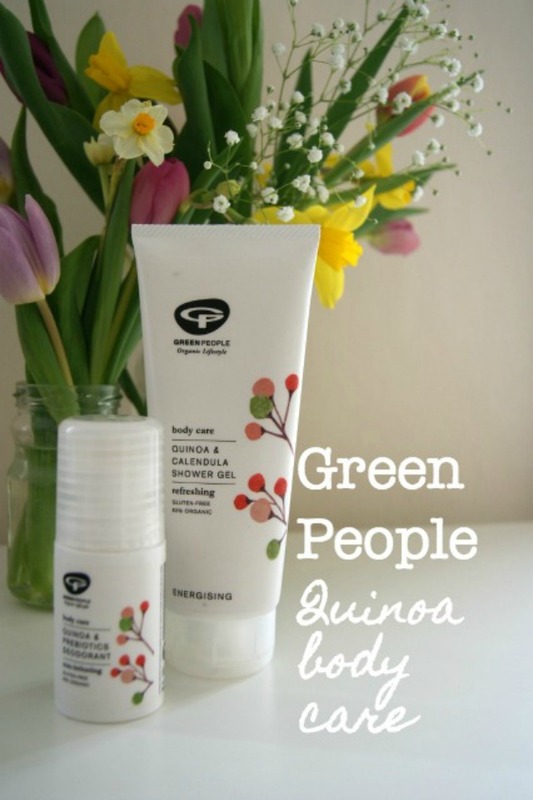 Do you have a favourite Green People product or another natural deodorant recommendation?